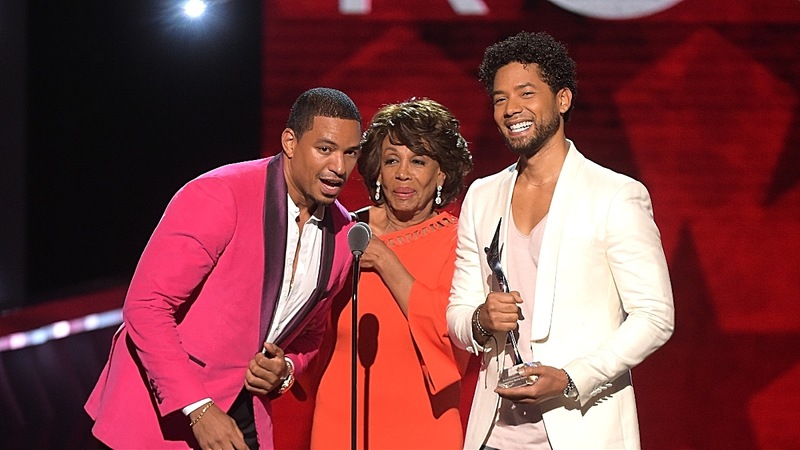 CHICAGO  Ever since he was a child actor growing up in a show-business family, Jussie Smolletts life blended activism with the make-believe worlds of television and movies. 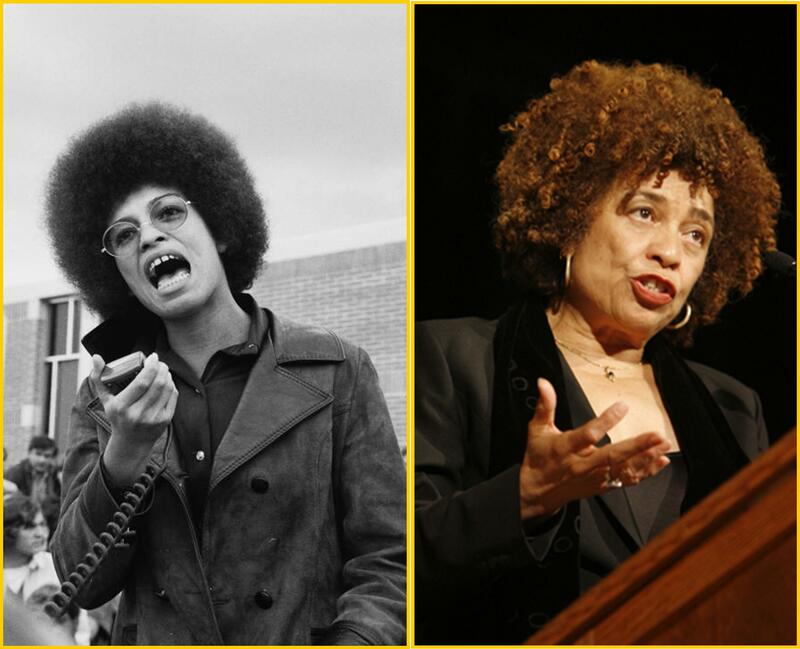 ..."
He spoke of his mothers closeness with the Black Panthers and prominent civil-rights leaders, and how she had encouraged Mr. Smollett and his brothers and sisters to create art and live out their beliefs. ..."
For Mr. Smollett, arts and activism were intertwined throughout his childhood. 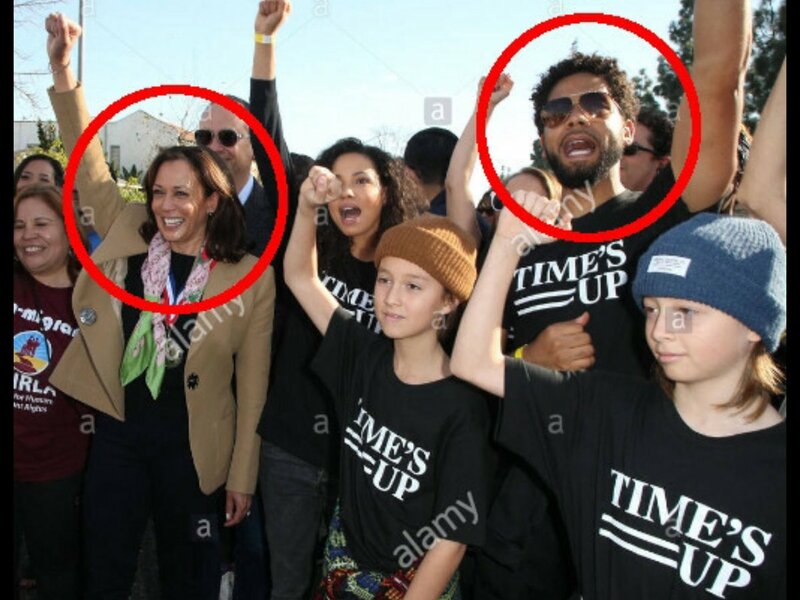 His parents met while campaigning for civil rights in the Bay Area of California, and his mother had worked with the founders of the Black Panthers and prominent civil-rights leaders, according to a New York Times interview with Mr. Smollett in 2016. I know their mother, Janet, has always taught them to stand up for themselves, and for what they believe, Mr. Harris said. 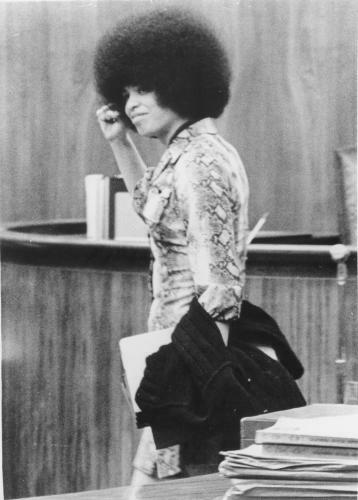 "On May 1st, May Day , the day of the gigantic Free Huey [Newton] rally, two of Alioto's top executioners vamped on the brothers from the Brown Community who were attending to their own affairs. These brothers, who are endowed with the revolutionary spirit of the Black Panther Party defended themselves from the racist pig gestapo [the police]. 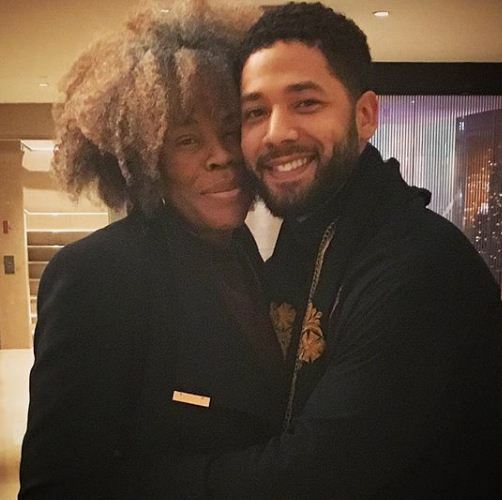 Jussie is a filthy bigot. I love this. Yup, he was just standing there, minding his own business and living A Life Of Arts And Activism, and all of a sudden a great big red lighting bolt came down and the whole beautiful thing got upended! Upended, just like that! No, Jussie upended his life by trying to touch off a race war, like Charles Manson wanted. Didn't work, thanks to his own stupidity and the pervasive surveillance technology that now comprises the world we live in. Not that he didn't try, and not that tens of thousands of supporters of his goal — who work in the MSM and the government — didn't try too. No, Jussie upended his life by trying to touch off a race war, like Charles Manson wanted. More significantly, like Obama's Weather Underground pals, Bill Ayers and wife Bernardine Dohrn. "Dig It. First they killed those pigs [ie, rich people/capitalists], then they ate dinner in the same room with them, they even shoved a fork into a victim's stomach! Wild!" "Helter Skelter would begin, according to one of Charlie's devotees, 'with the black man going into white people's homes and ripping off the white people, physically destroying them. A couple of spades from Watts would come up into the Bel Air and Beverly Hills district...and just really wipe some people out, just cutting bodies up and smearing blood and writing things on the wall in blood...all kinds of super-atrocious crimes that would really make the white man mad...until there was open revolution in the streets, until they finally won and took over. Then the black man would assume the white man's karma. He would then be the establishment'..."
Charlie and the Family would survive this racial holocaust because they would be hiding in the desert safe from the turmoil of the cities. He pulled from the Book of Revelations, the concept of a "bottomless pit," the entrance of which, according to Charlie, was a cave underneath Death Valley that led down to a city of gold. This paradise was where Charlie and his Family were going to wait out this war. Afterwards, when the black man failed at keeping power, Charlie's Family, which they estimated would have multiplied to 144,000 by that time, would then take over from the black man and rule the cities. "It will be our world then," Charlie told his followers. "There would be no one else, except for us and the black servants." "Dig It. First they killed those pigs, then they ate dinner in the same room with them, they even shoved a fork into a victims stomach! Wild!" he will probably enjoy prison. Black, Russian Jewish, and gay, born into a radical family. He was a train wreck waiting to happen. The Times makes it sound like he is just an unfortunate victim. No. Soon he will be a convicted felon, just like family friend Angela Davis. Yes, like paying a couple fo poor immigrants to stage a racial mugging for political grandstanding, and to enhance your professional resume. Cannot imagine spending Mother's Day with her. Another opportunity to dis whitey and the patriarchy. 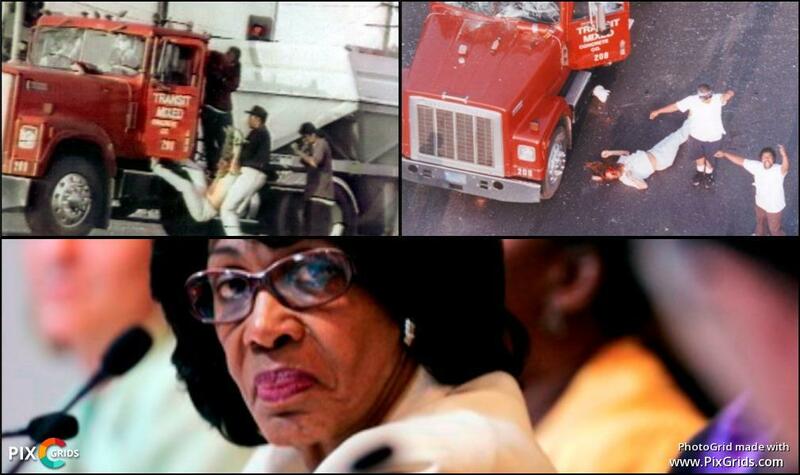 Maxine needs to invest in some structural undergarments.